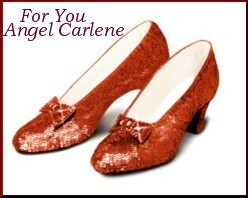 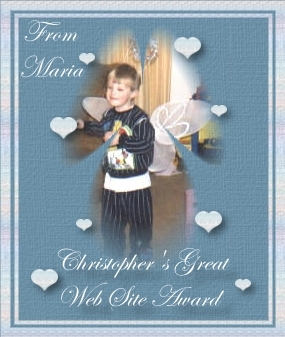 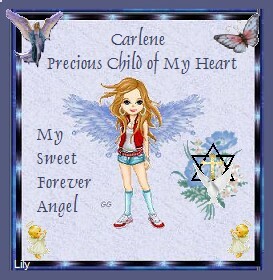 These four special gifts for Angel Carlene are from my friend Marie. 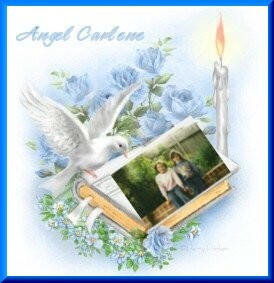 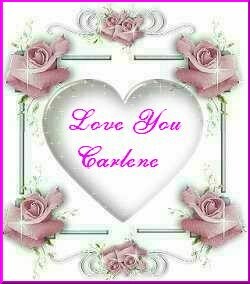 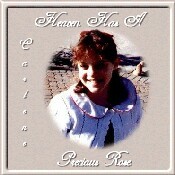 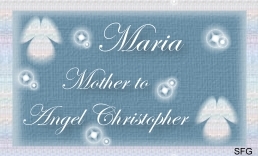 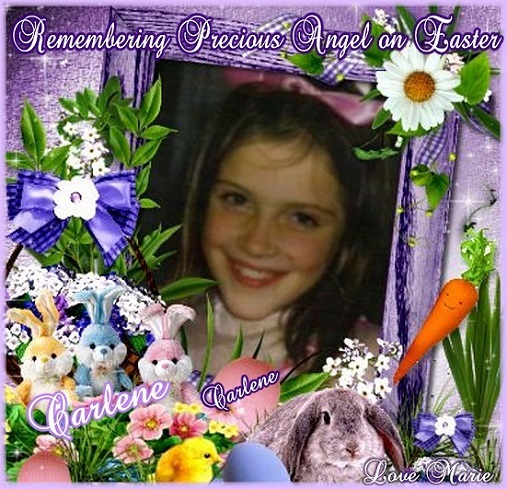 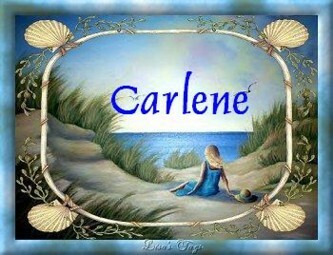 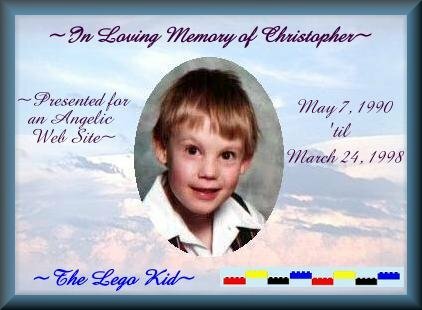 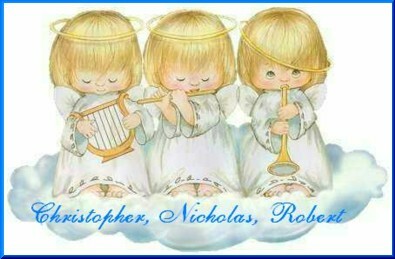 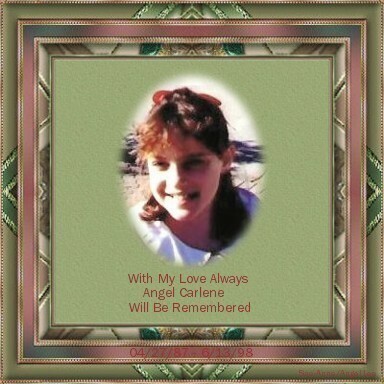 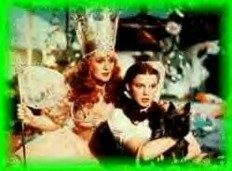 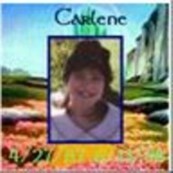 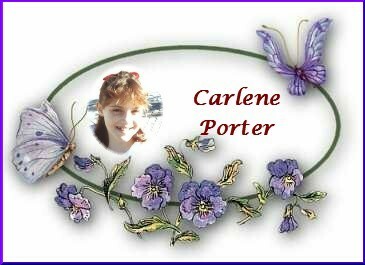 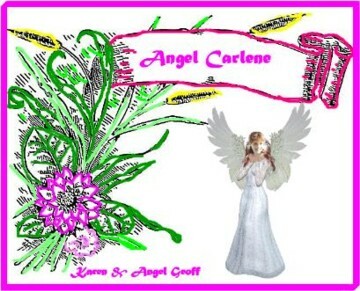 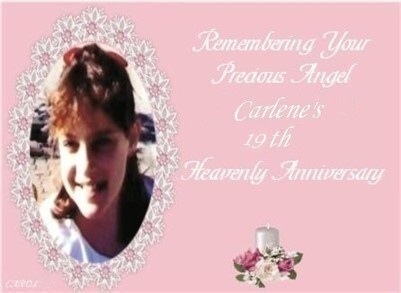 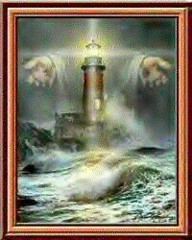 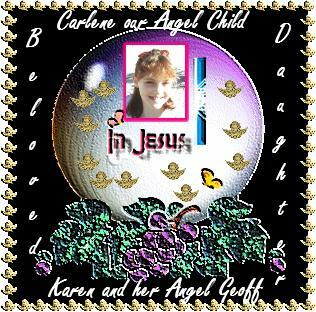 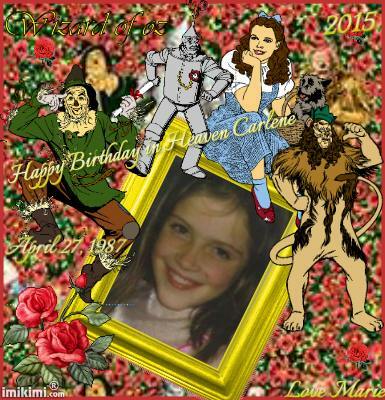 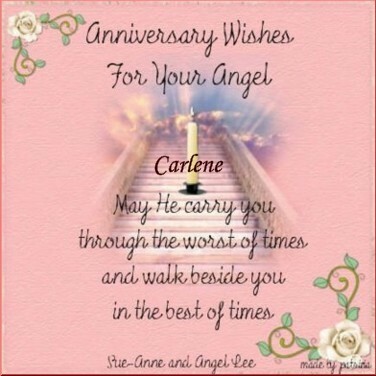 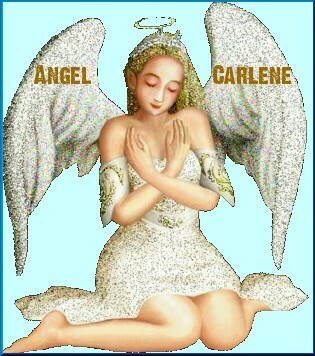 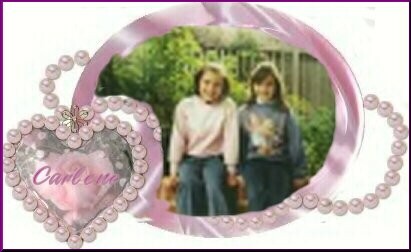 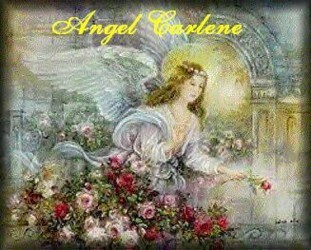 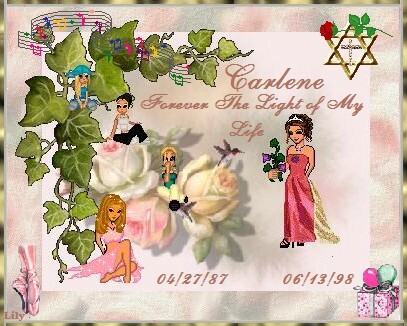 Carlene also has 3 brothers in heaven who died at birth ~ Christopher, Nicholas and Robert. 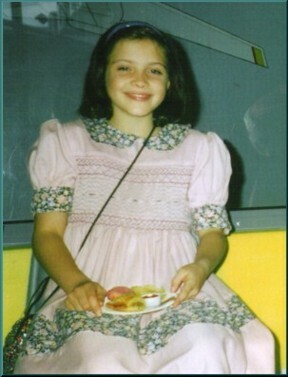 I would sit alone in church. 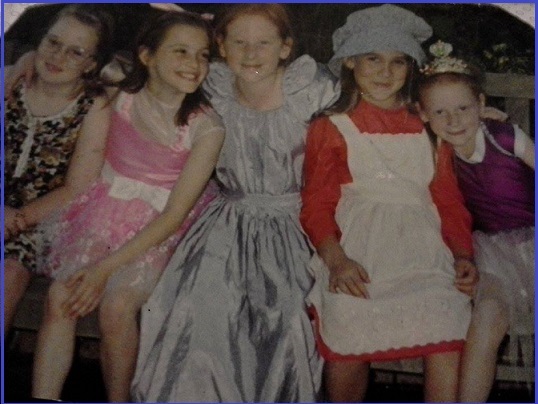 people, and clothes.. she just loved to wear dresses too. 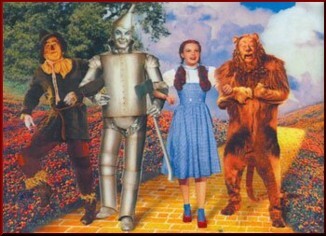 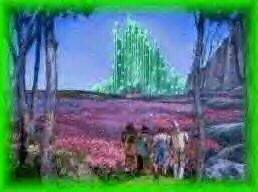 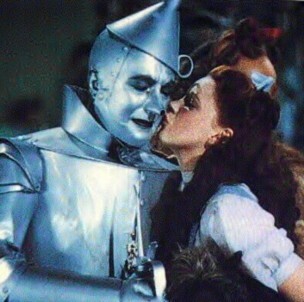 up my hallway singing "I'm off to see the wizard to get new lungs and heart..."
An amazing thing happened, I joined GROWW and met Howard who had lost his wife. 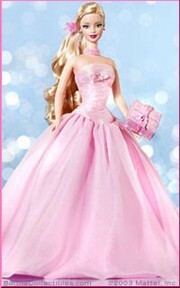 is that weird or what????? 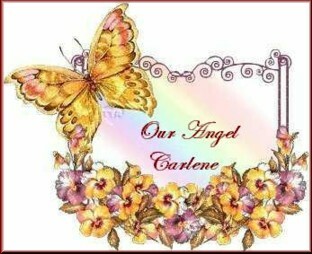 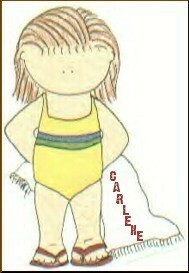 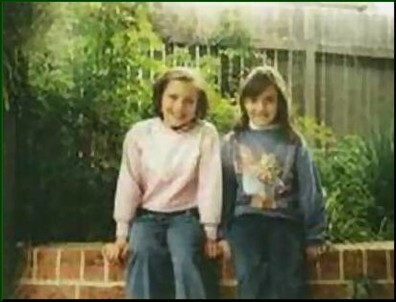 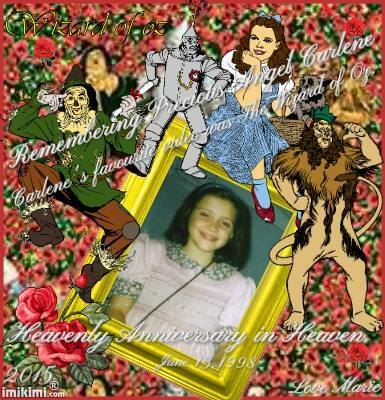 Carlene loved gardening and growing things, she especially loved daisies. 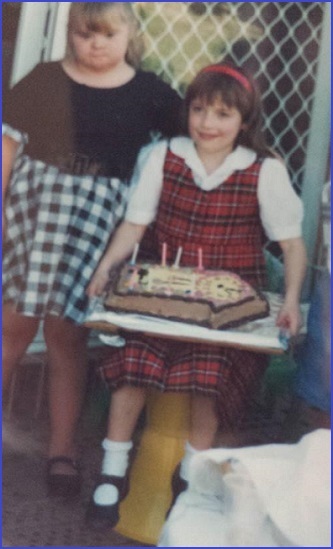 She really did love life. 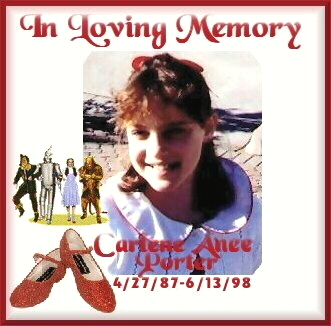 A couple of gifts for Carlene Anne Porter's family from one grieving mother to another. 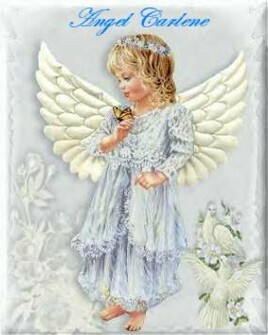 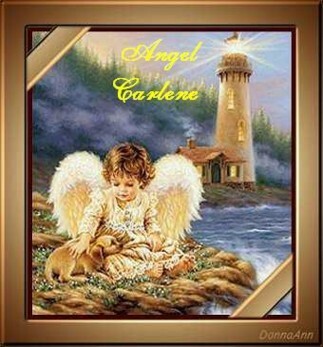 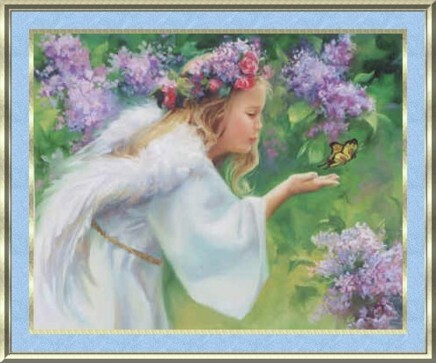 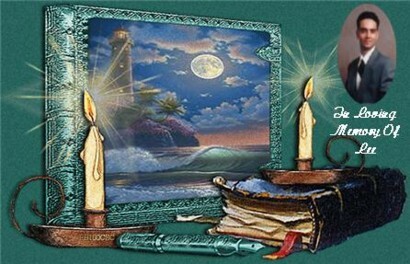 to share with you and your ANGEL.